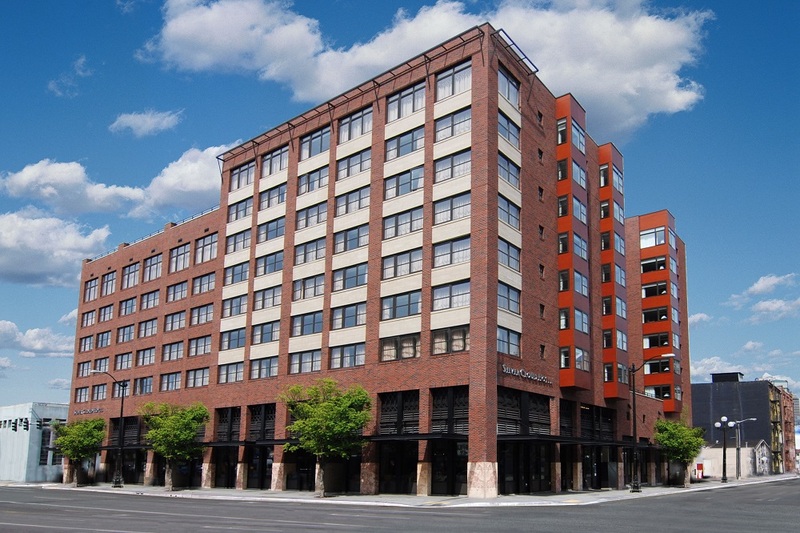 Smart Grid Northwest presents the NW Energy Resiliency Summit on June 12th, located at the Pacific Tower in Seattle’s Beacon Hill neighborhood. Pacific Tower is a dynamic hub for some of the state’s most vital and innovative public and nonprofit organizations. Located on Beacon Hill in one of Seattle’s most iconic buildings, Pacific Tower brings together the health care training programs of Seattle Central College with leading organizations whose work spans issues of health care, education, job creation, energy conservation and the health of the nonprofit sector. The Silver Cloud Hotel Seattle – Stadium is located directly across the street from Safeco Field, home of the Seattle Mariners, and next to CenturyLink Field & Event Center. Concessions include complimentary high speed Internet, courtesy shuttle service to/from downtown Seattle, rooftop swimming pool & whirlpool, state-of-the-art fitness facility, gift shop and business center, and complimentary laundry facilities. And don’t forget to join Smart Grid NW the day prior to the Summit, June 11th, for the Annual Meeting and evening Networking Reception at the World Trade Center in Seattle – Holland America Line Room. The evening reception will have full hosted bar and heavy appetizers. Join us for the perfect way to connect with people participating in the discussion before the Summit kicks off.